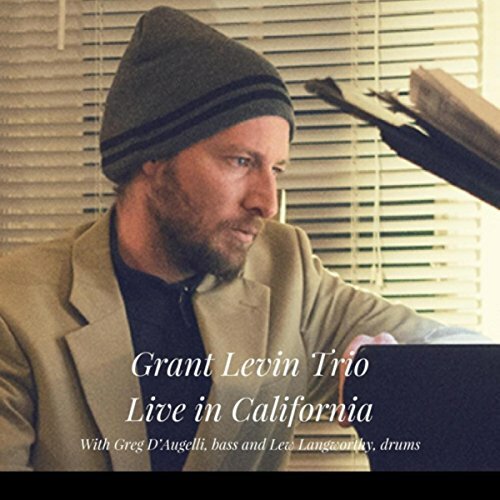 Grant Levins CD with original compositions, released just a year ago is available on the free music streaming platform Spotify. 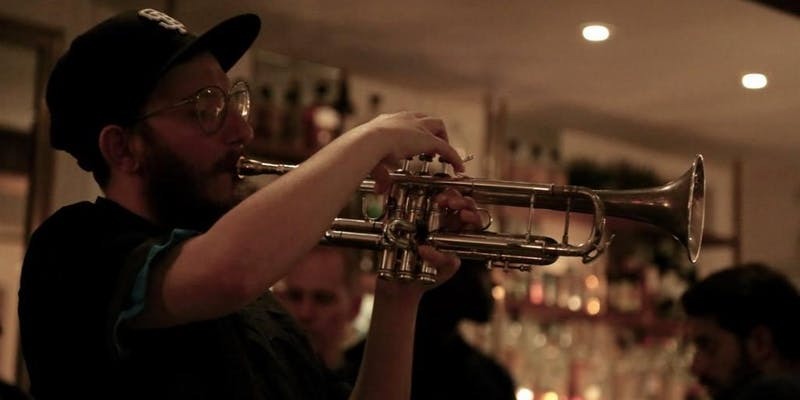 Tagged as Chris Amberger, Grant Levin, Greg D'Augelli, Rufus Haereiti, Spotify, “Inter Umtrumque”. Whenever you feel the wish to listen to some piano tunes by Grant Levin, you can find some of his music on Pandora Radio. Just download the app, and enjoy! 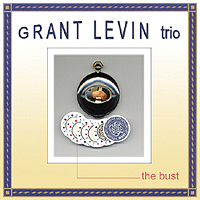 The Bust – Grant Levin on Pandora Internet Radio – Listen when ever you want, for free. Tagged as Grant Levin, Internet Radio, Pandora, The Bust.